Made-to-order custom hair color, individually crafted by a colorist to achieve your ultimate color goal. Includes your unique-to-you color, Personalized Instructions, and everything you need to color at home. Already a client? Log in to manage your hair color. *On a Color Plan, your first order is just $10 and $20 for future orders. Log in to manage your hair color. Because every facet of your individual experience is designed specifically for you. Your personal colorist will factor in your color goals, photos, profile, and hair history to precisely craft your color and assign your developer strength. Plus, features like hair length and color background play into how your application instructions are personalized. Even the bottle itself is individually dispensed with your unique formula, and is labeled with your name, your Formula ID, and the date we made it. We’re committed to getting your color just right. Not head over heels? Voted “Best Home Hair Color” by Allure’s Best of Beauty Awards. Consult with industry-experienced colorists who listen to your needs. Our extensive team of professional, licensed colorists hail from critically-acclaimed salons and beauty institutes. They individually review your profile, craft your Color Set, and are available to call when you need extra guidance. Get sunkissed dimension right at home. Our tested-tried-&-true color formula only contains the highest-quality ingredients and pigments. It’s how we get superior gray coverage and rich, long-lasting results. Provitamin B5 and Chamomile moisturizes and softens dry hair. Keratin fortifies to increase strength of hair. Silk Amino Acid hydrates and helps prevent moisture loss. Soybean Protein improves overall texture and feel. Aloe Vera makes hair supple while adding shine. Wheat Protein smooths cuticle and boosts strength. Our hair color is salon grade and 100% satisfaction guaranteed. We believe your unique beauty is one of a kind, so it’s only natural that your hair color is too. 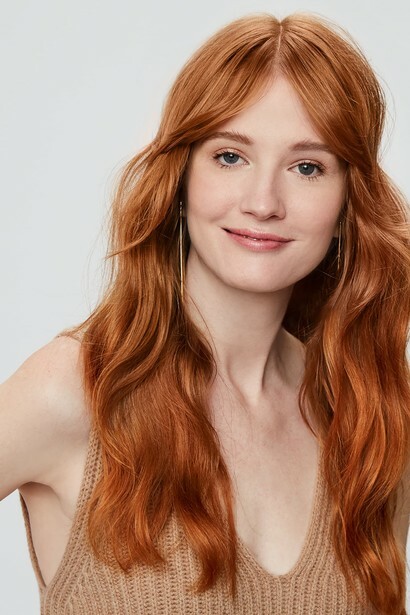 At eSalon, a personal colorist crafts a specific color formulation to meet your specific needs and provide you with long-lasting, salon-quality results. They take everything into account: from your color history and percentage of gray, to your hair length. And voilà, your Color Set arrives at your door, complete with Personalized Instructions for easy at-home application. How much hair color will I receive? Each Color Set includes just the right amount of hair color needed to achieve your color goal. That means you’ll receive either one or two bottles depending on your hair length, thickness or desired look. Your colorist will advise how to apply, so you’re all set in that department. Can I save any remaining color for my next application? Unfortunately, no. Since every one of our hair color bottles is freshly dispensed (and never sitting on a shelf), we can only guarantee the best results with immediate use. How do I know if I am selecting the right color in my Color profile? If you ever have any doubts on your selection, be sure to include a photo of your current color. Your colorist will review your photo and make any adjustments needed. And always feel free to give us a call. We’re available to hear you out and help you out. 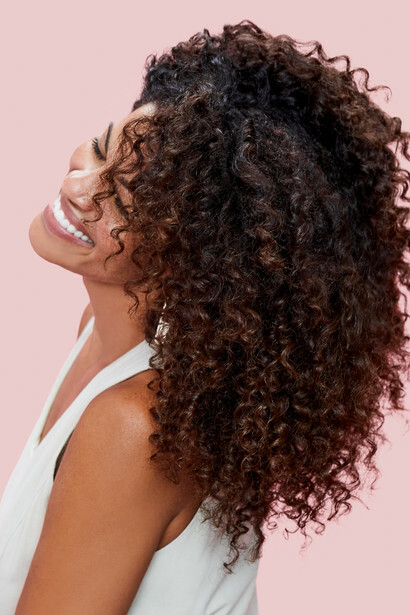 That depends on your gray coverage, vibrancy, hair growth cycle, and overall maintenance. If you are not sure, your colorist can advise on a schedule that will best suit your individual needs. Do you offer permanent or demi-permanent color? Yes. Our Permanent hair color provides the longest-lasting results and is recommended for gray coverage or a color with intense tones. Our Demi-Permanent hair color is recommended for those with less than 25% gray hair. Lasting up to 24 washes, it’s ideal for refreshing previously color-treated hair or blending gray in naturally.